There are almost 30 breeds of dog from Italy but few of them have ever become as popular as the dogs from Germany or from England. Some dogs that are considered Italian (the St. Bernard and the Maltese, for example) can also be considered to be from another country. The five listed here are definitely Italian; they may not be the most popular dog breeds in the world, but they probably should be. 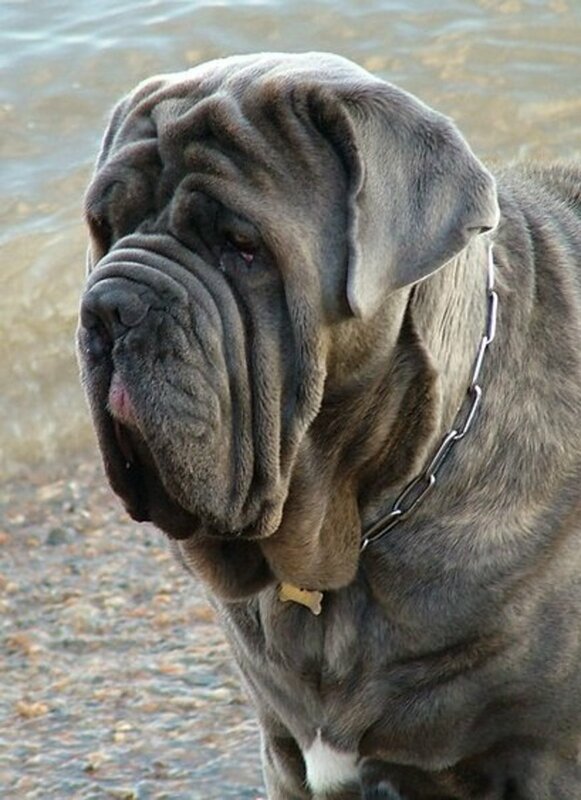 One of the best dogs ever developed in Italy is the Cane Corso; these dogs have been around since Roman times. They are a great dog for personal protection, do well if used as a guard, and are also used as hunting dogs in some areas. 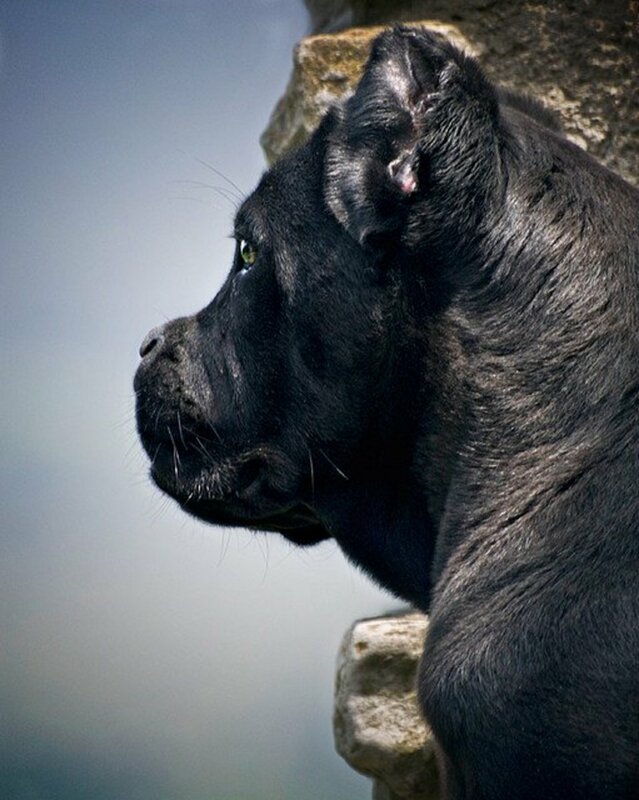 Although they are descendents of the Roman war dogs, Cane Corso are now definitely companions. 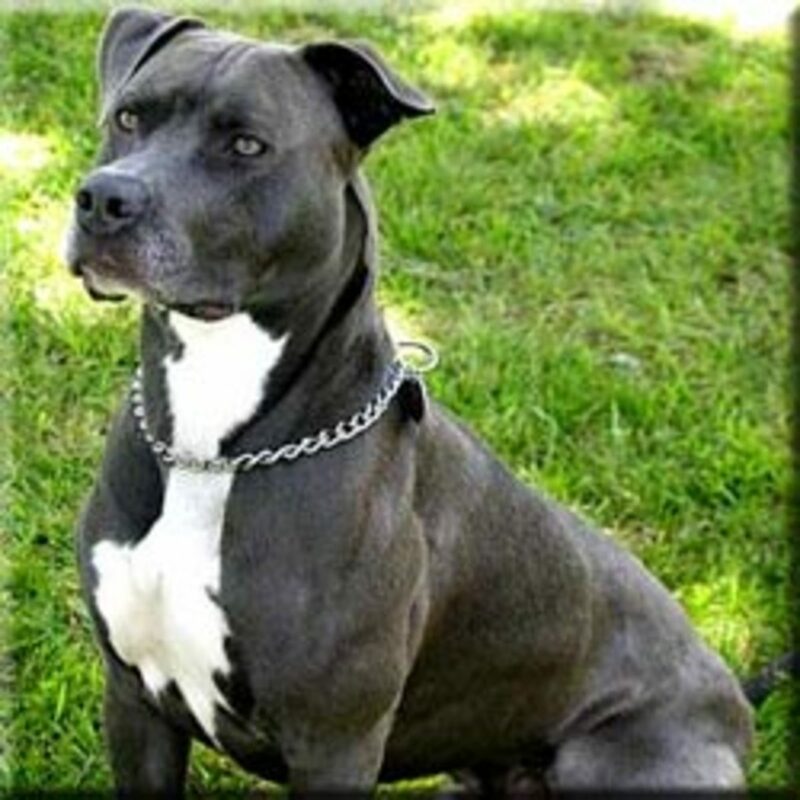 Some dogs are black, some fawn, and all are big (anywhere from 50 to 70 kilos, or about 110 to 150 pounds) and have a short face and broad chest. 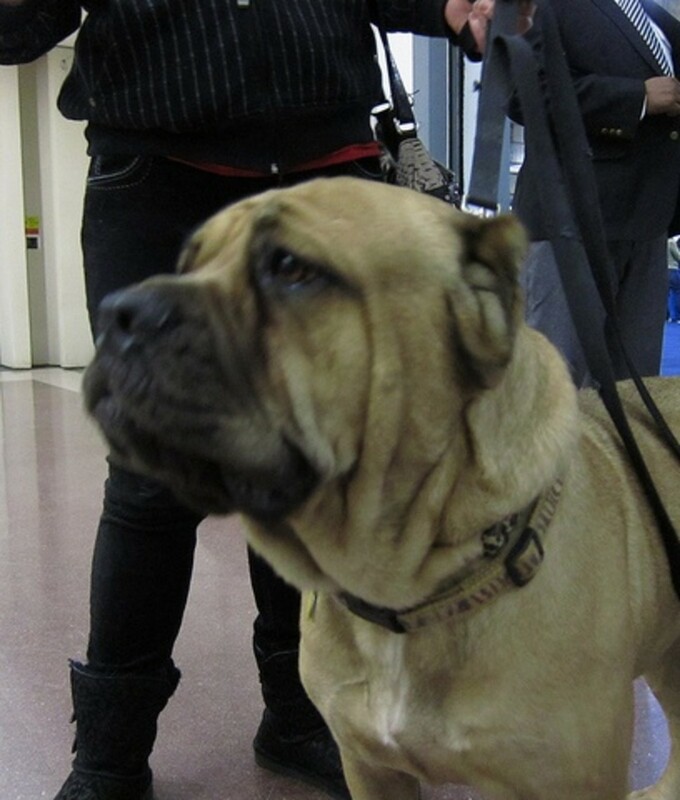 Cane Corso have big dog health problems, like hip dysplasia and bloat. They are also prone to arthritis when they get older. They usually live about 11 years. They do not bark much, but of course they will when they notice anything strange. Cane Corso are really best as personal protection dogs, and do best when allowed to stay close to their owner and guard him at all times. They should be well socialized, of course, and obedience trained early while still small enough to work with. This amazing dog does not bark much and makes a great family guard dog. They are giant, often up to 70 kilos (about 150 pounds), but are mellow and will usually lie quietly in the yard and watch out for anything suspicious. 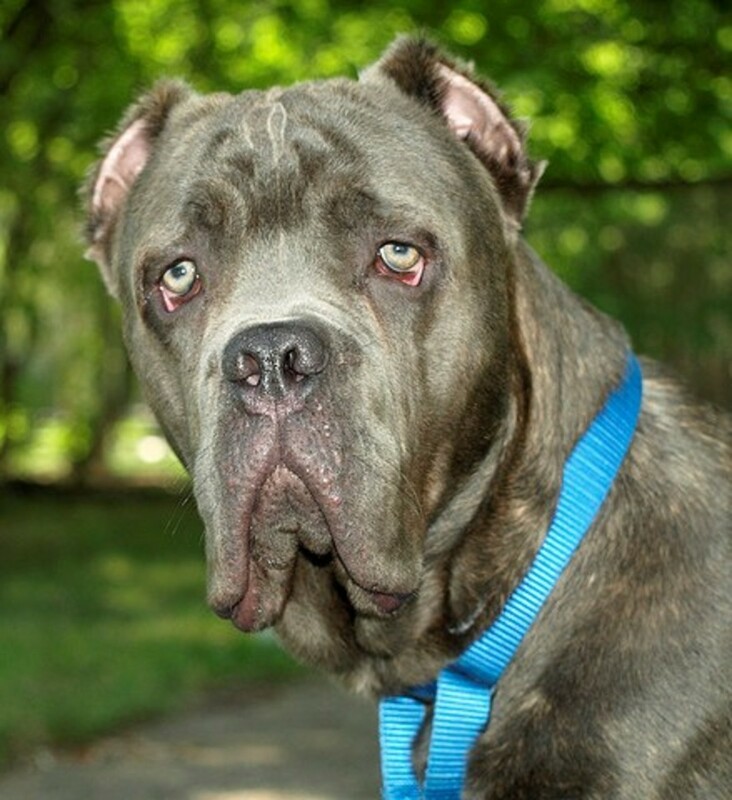 Since they have such floppy skin, Neapolitan Mastiffs (Neos) are prone to Cherry Eye and eyelid problems like ectropion. They are also prone to hip dysplasia, elbow dysplasia, and, like a lot of big dogs, are susceptible to bloat. Neos cannot handle heat and usually only live to about 7 or 8 years. If you are looking for a dog that will stay at home and guard his territory, the Neo is a good choice. If you are looking for an easy to handle breed that does not have many health problems, the Neo is not a good choice. 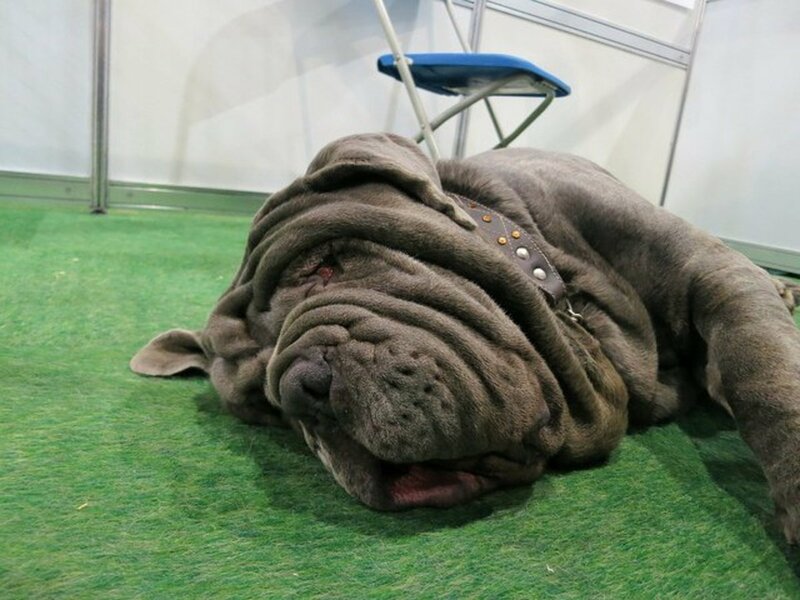 The Neo is one of the best Italian dog breeds, but they are not for everyone. This rare dog is actually a shepherd from the Italian Alps, probably related to the Puli and Komondor, other ancient breeds. They are medium size, about 35 kilos (around 70 pounds) and are best known because of their unusual coat. 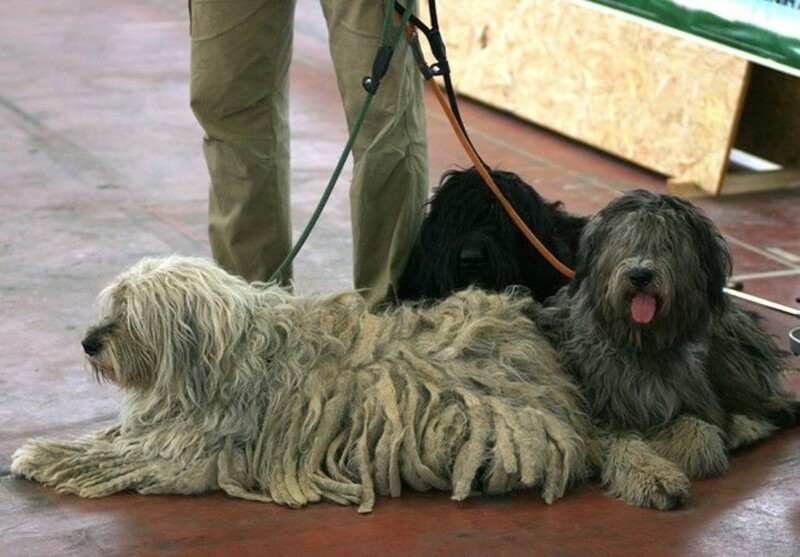 Bergamascos have three types of hair (fine, long, and wooly) and as the dog ages they bunch up and form long mats (or flocks, as the fanciers prefer to call them). The mats get longer as the dogs get older, and eventually reach the ground. It is great camouflage when hanging out with the sheep, keeps the dogs warm when herding in the mountains, and of course Bergamascos do not shed much when they have developed the mats. No data is available on inherited health conditions. Life expectancy is about 13 or 14. Like all shepherds, these dogs are intelligent, good at agility, obedience trials, and of course at herding! This dog from northern Italy is a lot like a Bichon Frisé. They are small (anywhere from 3 to 6 kilos, or about 6 to 15 pounds), white, cute, and cuddly. They do not have an undercoat and the hair they do have falls in ringlets. 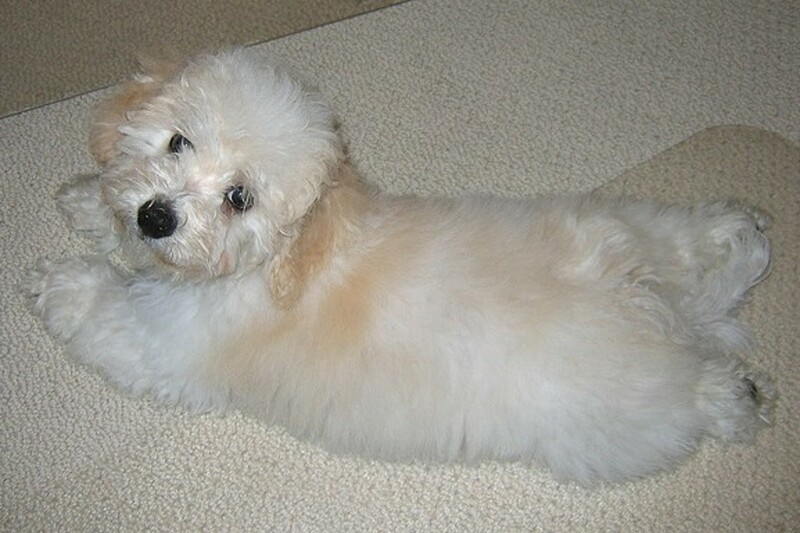 They do not shed much, and like the Bichon Frisé need to be bathed and combed daily to prevent matting. Unlike the Bichon Frisé, there are no health problems associated with the breed. That might be because they are very healthy, or it might be because there are fewer of them around. They usually live about 14 years. It is hard to say if this dog is better than the Maltese, Havanese, or Bichon Frisé, but the Bolognese out there have a lot of traits of these three breeds. 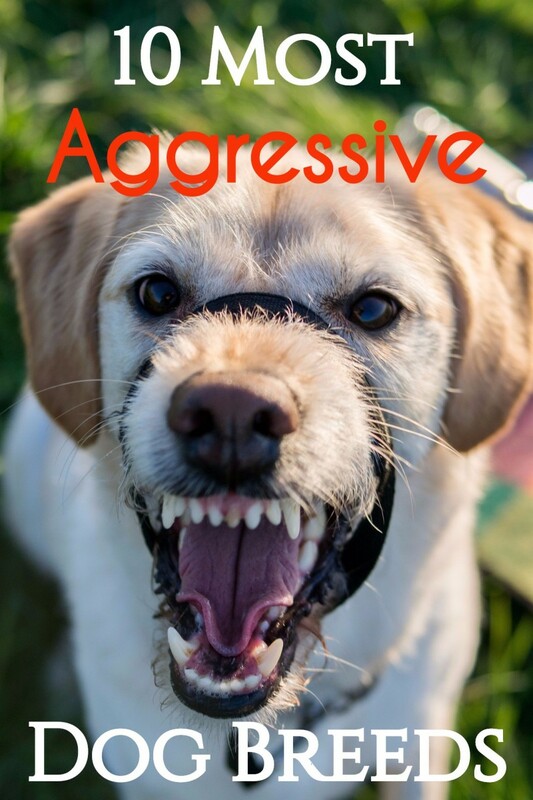 They are playful, easy to train, and may bark less than most small dogs. Bolognese need to be walked daily, like all dogs, but do well in apartments. This is one of those Italian dog breeds that should be a lot more popular, but for some reason is not. 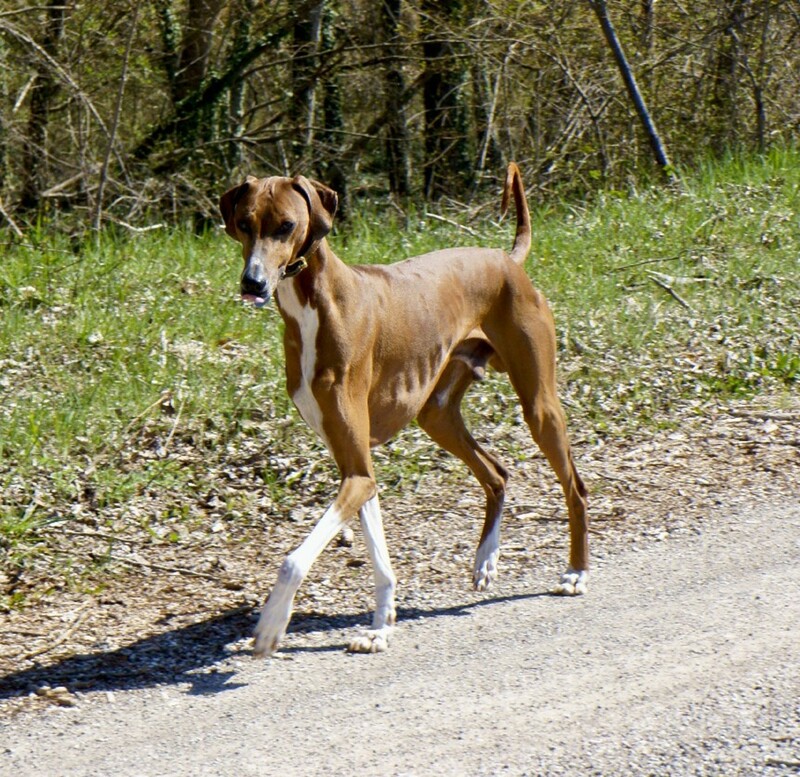 This small sighthound is one of the best dogs ever developed in Italy. Actually Greece and Turkey claim this dog too, and say that he was developed there more than 4000 years ago. Egypt also says the dogs are the same as those found mummified with the Pharaohs. It doesn’t matter much to the dogs. 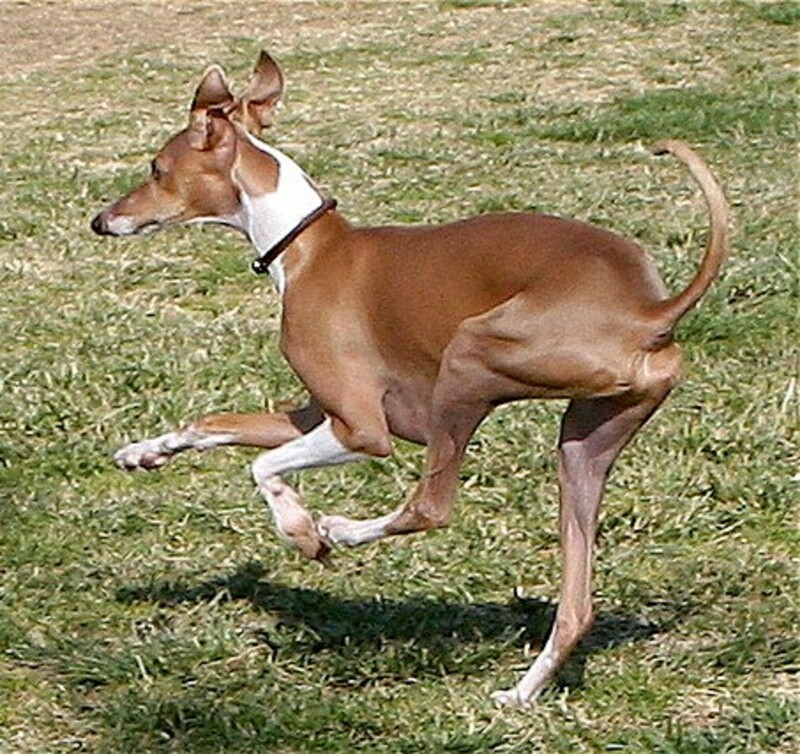 By the first century AD, though, Italian Greyhounds (IGs) were found in Rome, and they were a popular Italian dog by the middle ages. These dogs only weigh about 4 to 8 kilos (around 8 to 18 pounds) and are built quite frail. They can still run like a Greyhound, though, and are able to run up to 40km/hr (about 25 mph)! Some of them are prone to epilepsy, luxating patella (trick knee), retinal atrophy (PRA), and some other inherited diseases. They are also prone to dental disease and need their teeth brushed every day. The average lifespan of an IG is about 13. 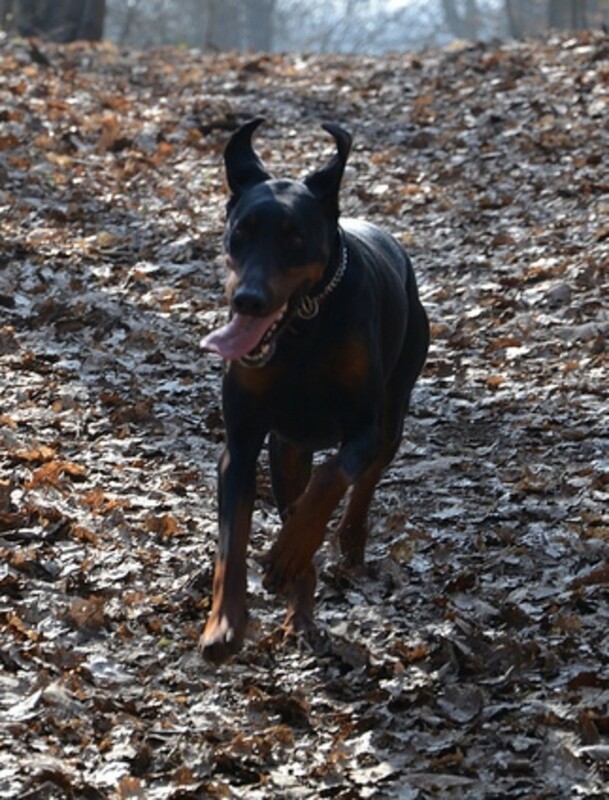 IGs can compete in agility, coursing, or just hang around a quiet house and provide companionship. They are not good in a house with small kids because they are so fragile and likely to be injured, so their “ideal” family would be an elderly couple. There are a lot more there than I am able to post here. The breeds listed here are probably not going to be found at your local animal shelter, but you should take a few minutes to check the shelter out and see which dogs are available. Sometimes a dog will be dropped off when an owner has to move-you might even find a Cane Corso or Italian Greyhound that no longer has a home. You can also look on Petfinder.com and see if any of the Italian dogs you are looking for are available in nearby cities. 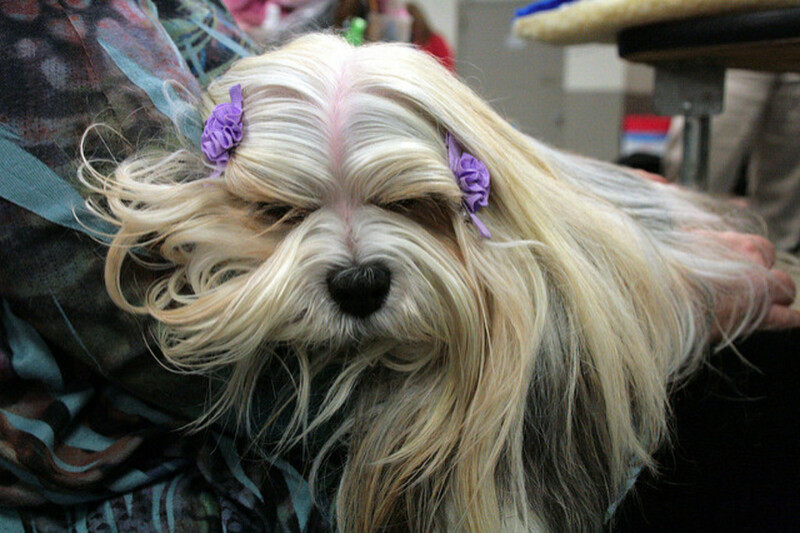 Check out the dogs at a dog show and talk to the breeders about when dogs will be available. Just do not buy from a pet shop or internet puppy wholesaler. You will probably be supporting a puppy milland will end up with a dog that is difficult to housetrain. The Cane Corso is a large dog used for guarding, hunting, and personal protection. If you are thinking about choosing one, pictures, a video, and a description will help you decide.